Israel Vines and Kit Geary reprise the murky techno drive of KGIV in two drily monotone ‘floor knockers, backed with an evil Jewff Pietro remix for the Eye Teeth sublabel of Interdimensional Transmissions. 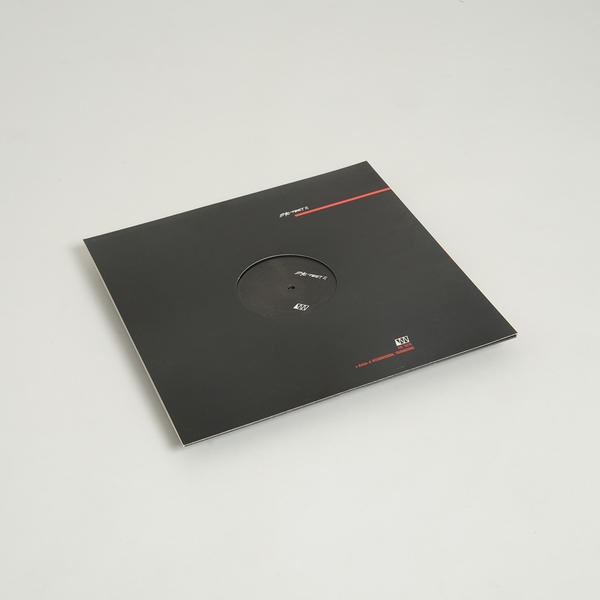 Mockingbird trades in stylish, tunnelling dark techno rent with industrial dubbing, whereas From Fragments is more kinetic, swinging around offset clap and rolling square bass aimed at the gurny hours. 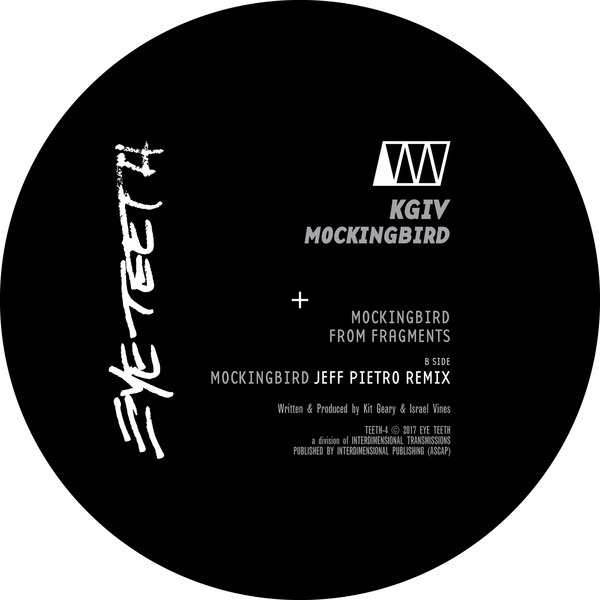 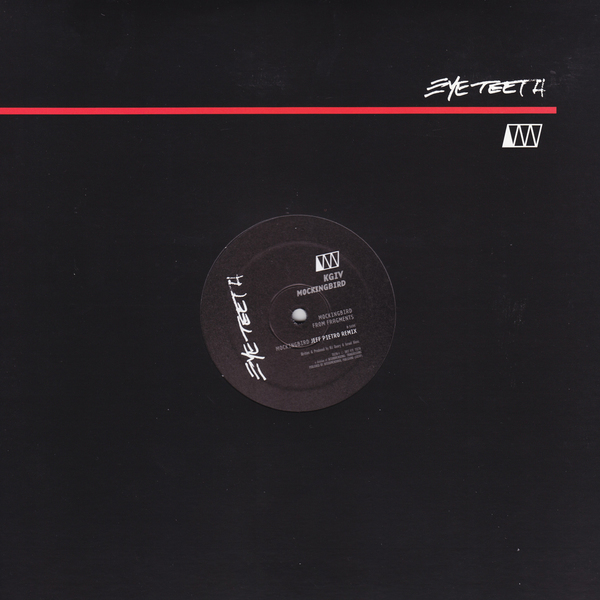 Jeff Pietro’s remix intensifies the aethstics of Mockingbird.